Philips DPM8000 Digital Pocket Memo. 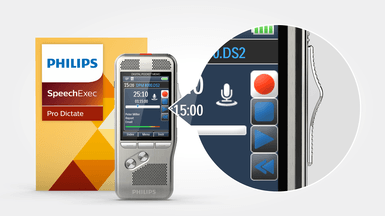 The Philips Pocket Memo DPM8000 dictation recorder. 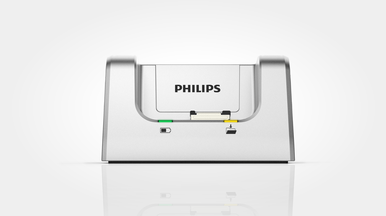 Purchase from the UK's Leading Philips Master Digital Centre. The New Philips PSE8000 supplied with PSE4400 Integrated Speech Recognition Software allows users to convert words to text from one familiar, user-friendly platform. The PocketMemo voice recorder takes dictation to a new level. Breakthrough 3D Mic technology delivers best audio quality in any recording situation. Its robust yet lightweight stainless steel design offers perfect ergonomics for working over longer periods of time. 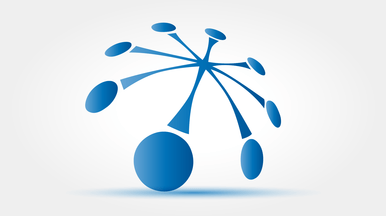 Coupled with SpeechExec Pro software with integrated speech recognition going from voice to text has never been quicker. The quick-response and ergonomic slide switch is designed for single handed operation of all recording and playback functions, allowing easy and quick file editing (insert, overwrite, append). It operates with a light sensor signal, making it wear-free and durable. 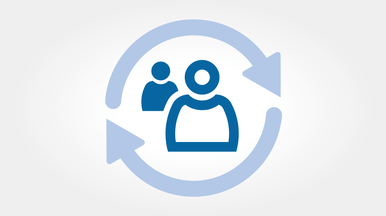 Slide-Switch operation ( Record, Stop, Play, Fast Rewind) with SpeechExec Pro Dictate Workflow Software. Watch the PSE8000 Speech Recognition Kit in action!